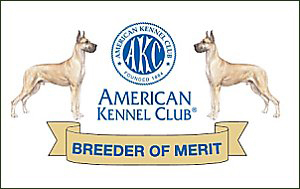 "Creed" CH Maitau Cosmic Balor Believe In The Eyes of The Prophecy wins WD to FINISH!!! **NEW CHAMPION** "Finnegan" Maitau N Cosmic Eye'm A Hooligan wins WD (5pt Major) to finish in 3 show! !